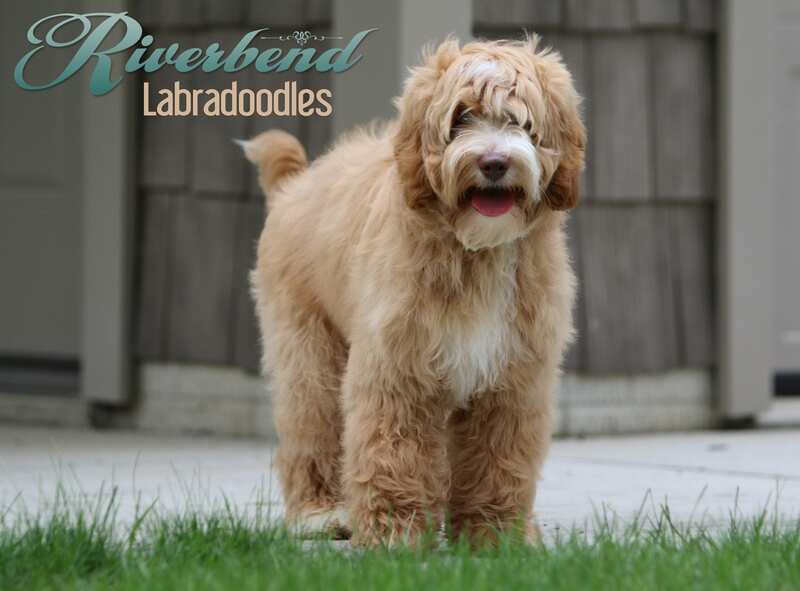 My name is Lyric but owner says my name is Riverbend's Island Lyrics. Not sure why my name is so long but it is probably because I am so handsome! I traveled to Massachusetts from Ohio, where I was born. 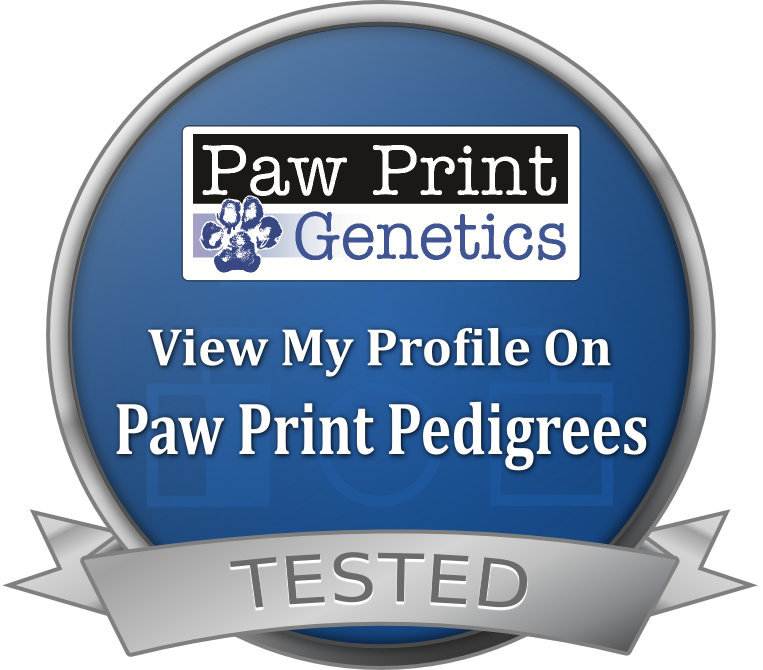 I am a medium Australian Labradoodle that is caramel with white markings.My owner tells me I am a proven stud!